Who doesn’t know about Instagram? Well, I am pretty sure that there is none of you who don’t know about this useful yet fun-filled app. Instagram is the fastest growing social media platform that allows its user to share their story through visual contents like pictures and videos. Instagram is the best way to show your community a little glimpse of your world through your content that can lead to converting them to your potential customers, new and better connections and exposing your brand/business to your targeted audience. One basic thing that many people don’t know is that your brand doesn’t have to be Instafamous to see the best results and become successful on Instagram. Instead, you need to have a great content with the highly engaged audience to be successful. Your follower count does matter but how they are engaging with your brand is even more important to make you successful on Instagram. Talking about this Instagram success, today I will share with you some easy yet effective steps to be successful on Instagram. So let’s begin with the steps. The first thing you have to do is to prepare a strategy for your content. 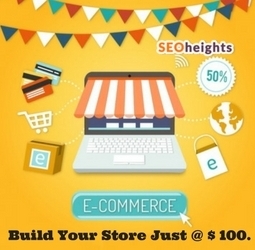 Thoroughly research your competitors and powerful accounts of your niche. Check what people like most about their content, their most engaging posts, etc. After researching all these things, find out your best content to post that is appealing to your targeted audience and try to be as unique as possible. Make a plan for your posts, when to post and what to post. Don’t post too much to annoy your audience and don’t post too less. Find out a balance in everything. Make a theme for your profile that differentiates your brand from others, like you can select the same filter for all your pictures; choose the main background color for all posts etc. When you have a clear idea of what type of content you need to post the next important thing are the Hashtag you use for your content. Instagram allows you to add up to 30 Hashtags in your posts, so make use of this limit. Some ideas to make your account more discoverable to your targeted audience through Hashtags are: add a branded hashtag that is unique to your brand, add general keyword hashtags that are related to your niche for instance if your brand is about food add #foodlove #food, etc. Furthermore, you can add hashtags that are product-oriented; hashtags that are trending in your industry, event hashtag also helps you become discoverable and gain more followers on Instagram fast. The next important step is to add Call to Actions in your captions. Calls to action are the best way to drive engagement in your posts by asking your community for some fun actions. There are so many different types of calls to action; You can use a call to action whenever you want the user to do something or respond in some way. You can ask your followers to check the link in bio for further details of your brand/business or your product, appeal them to tag their friends in the comment section for higher engagement. Ask them any fun riddles related to your brand, etc. these are the best ways to engage your community that ultimately makes your brand successful on Instagram. As according to the new Instagram algorithm the more engaging your post is, the more it will appear in top feeds of your users. 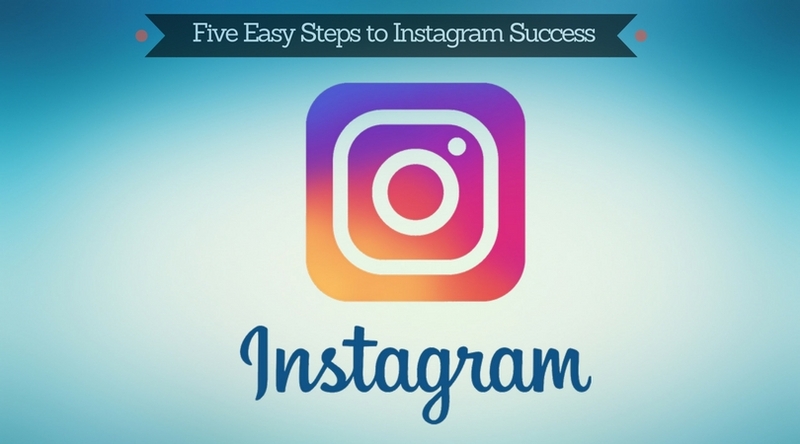 So, to be successful, you need to be engaging on Instagram. Interact with your followers, start healthy conversations with them, answer the queries they have to make your posts more engaging. When people will find you active on Instagram, and when they will know that you care about your followers they will engage more with you. People love when they get appreciated and highlighted. Do shoutouts for them based on some contests, share their pictures using your product with their permission, appreciate them by commenting on their posts that are related to your business, follow them back, etc. These are the best ways to make your posts engaging and reaching explore feeds of your targeted audience. Tag people, brands, your industry influencers, and your location to make yourself visible to your targeted users. But you need to be careful in tagging; you just can’t tag anyone or anything unrelated to your brand. By tagging, you become visible to the followers of people or brand you tagged and this way your brand gets the exposure it needs and helps it to get successful in its particular niche. These were some steps you must follow when using Instagram for your visual content. Success is not something you can achieve overnight; you just need to be consistent, regular, patient and hardworking to watch your business succeed on Instagram. So, good luck with these steps and happy Instagramming! Check our our favorite 300+ Top Inspirational Quotes.